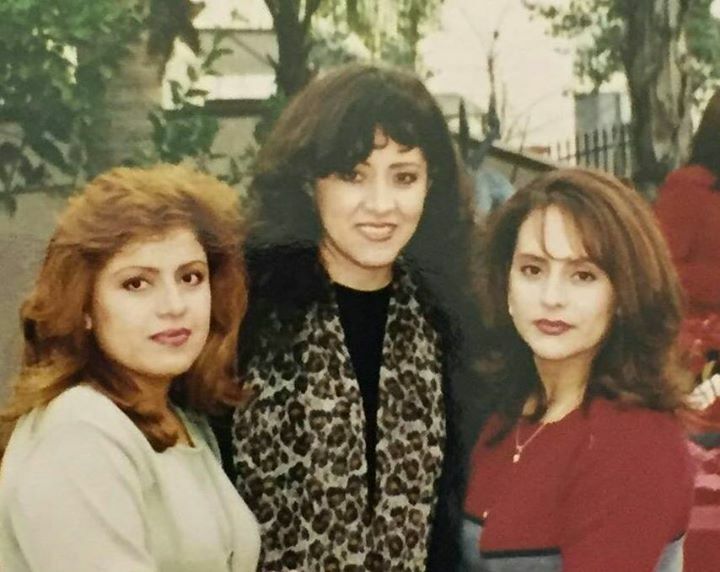 history – Tri-Liberty Escrow, Inc.
Tri-Liberty Escrow was founded on August 13, 2003 by three sisters; Maria Dominguez, Hilda Villalobos and Vicky Mercado. Maria became active in the escrow industry working at Principle Escrow located in Downey, California in 1991. She worked there for five years and transferred to C-21 A Better Service located in South Gate, California in 1996. She worked at C-21 A Better Service for seven years and became a senior escrow officer. In 2003 she founded Tri-Liberty Escrow with her sisters, Hilda and Vicky. Vicky became active in the real estate industry working at Bona Real Estate in 1989. She then transferred to Far West Realty with her sister Hilda in 1992. In 1996 she relocated to C-21 A Better Service and stayed there until 2003 when she and her sisters founded Tri-Liberty Escrow.